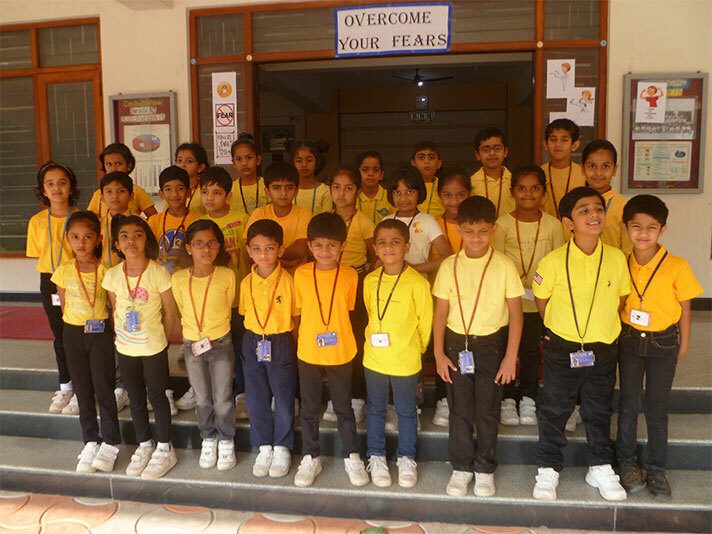 On 30th January 2018, the students of Class 1A presented their assembly on the topic ‘Overcoming Your Fears’. 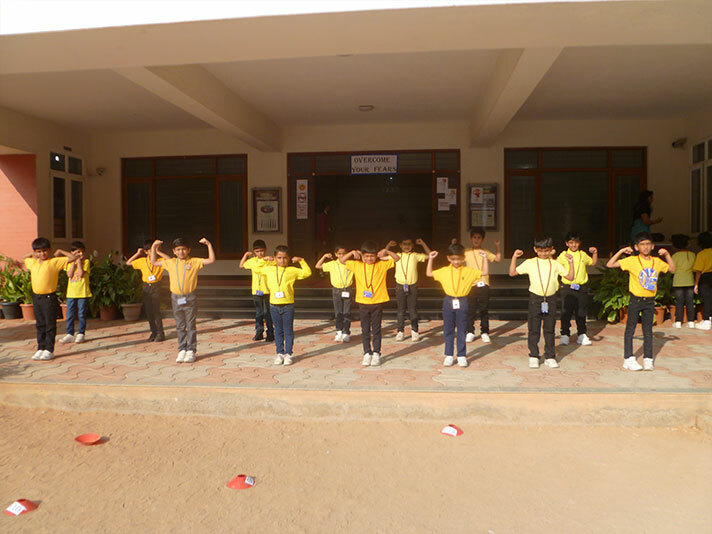 The students put up a wonderful show which included a skit, two group dances and a group song. 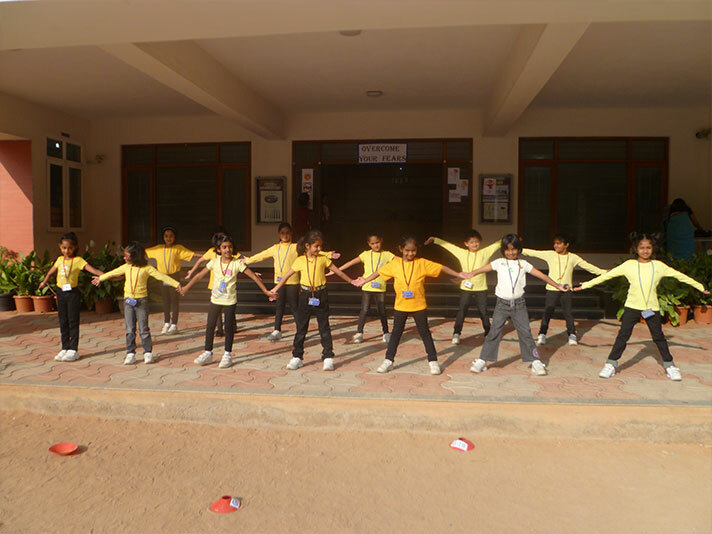 The dances were well synchronised and performed with enthusiasm and vigour. They also spoke with utmost confidence and delivered their dialogue with ease. The audience was involved throughout the assembly and participated enthusiastically in the quiz.